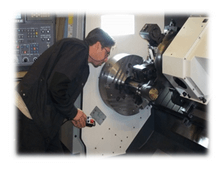 MFK operates a full range of equipment for all kinds of machining requirements. 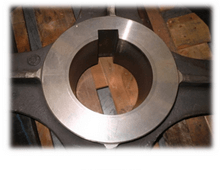 Our daily work includes turning, milling and boring operations, both conventional and CNC, as well as drilling, grinding, hobbing and broaching. 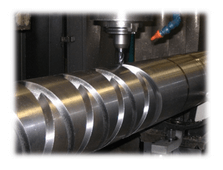 MFK has a total of ten lathes at its disposal, both conventional and CNC, and including live tools. 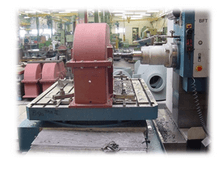 Krimpen Machine Works (MFK) produces machine parts and drive components. We specialise in gear wheels.